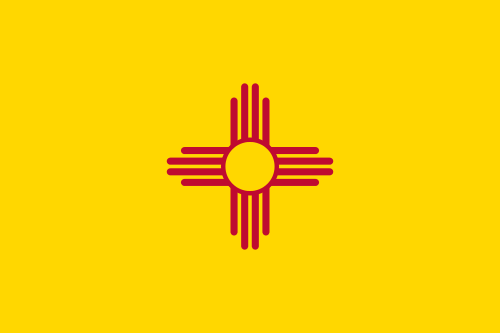 Pray for all the resources and creativity needed to fulfill the intentions of God in the state of New Mexico. State Information: In 1540, the Spanish conquistador Coronado trekked through the area known today as New Mexico in search of the fabled seven cities of gold. 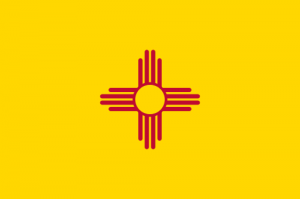 New Mexico, called the “Land of Enchantment,” was the 47th state, entering the Union in 1912. Part of the “Old West,” New Mexico was a place known for cowboys and cattle drives. The influence of the Apache Indians who live there is evident in the artwork and culture. The Pueblo Indian presence is also very apparent, most visibly in the tribe’s buildings. The state also has a large Hispanic population, as New Mexico was under Spanish control from the 16th century until about 1846. The capital city of Santa Fe, founded in 1610, has the oldest continually used seat of government in North America. The state flower is the yucca.